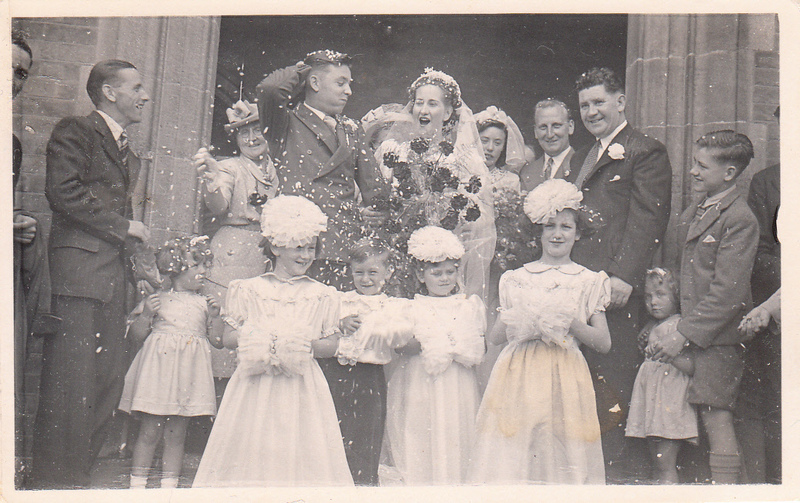 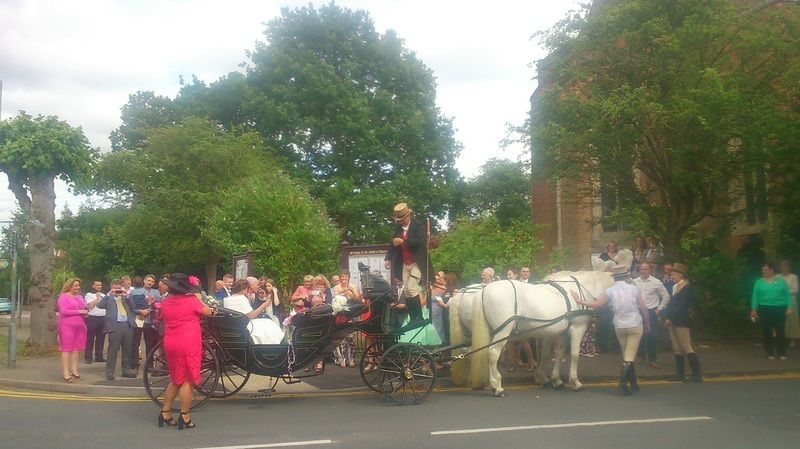 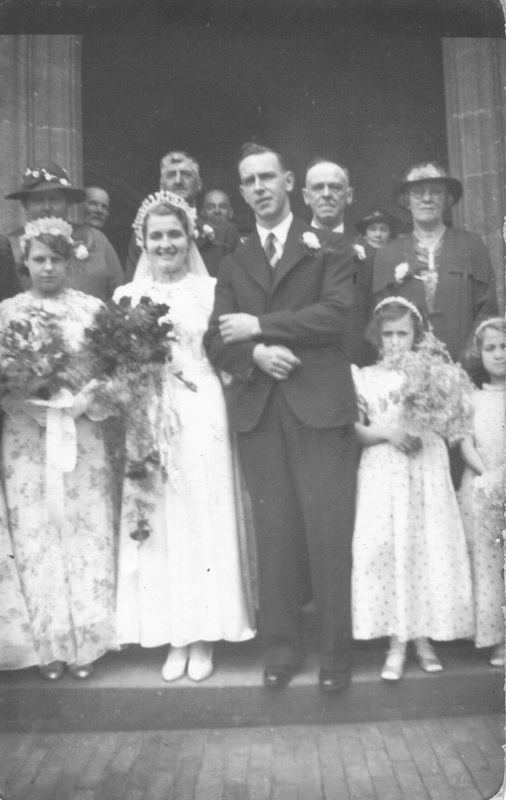 Local people continue to provide us with photos of their big day which involved the old front door of our church when it was open. 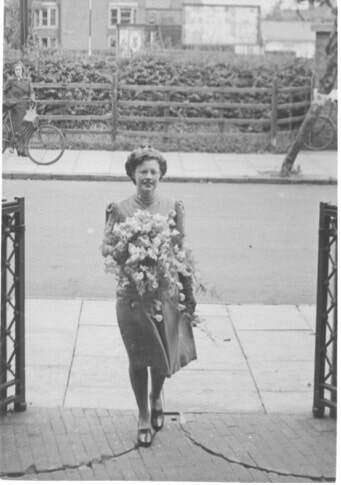 Thank you, we continue to work towards reopening that door. 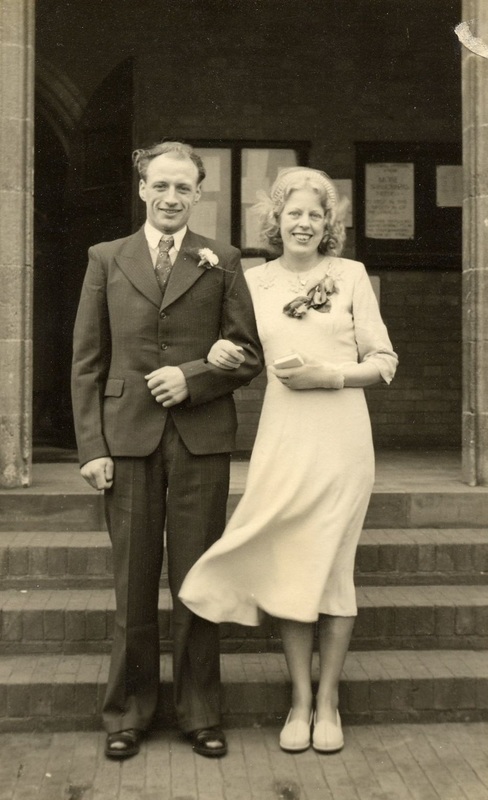 This picture and the two below are from the wedding in 1942 of Tom Ward, a well known local dance band leader. 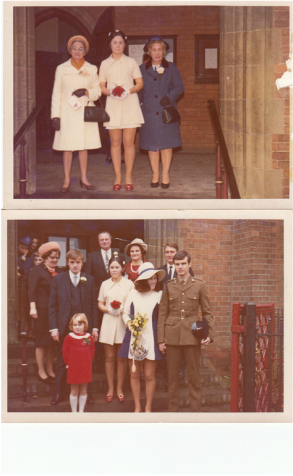 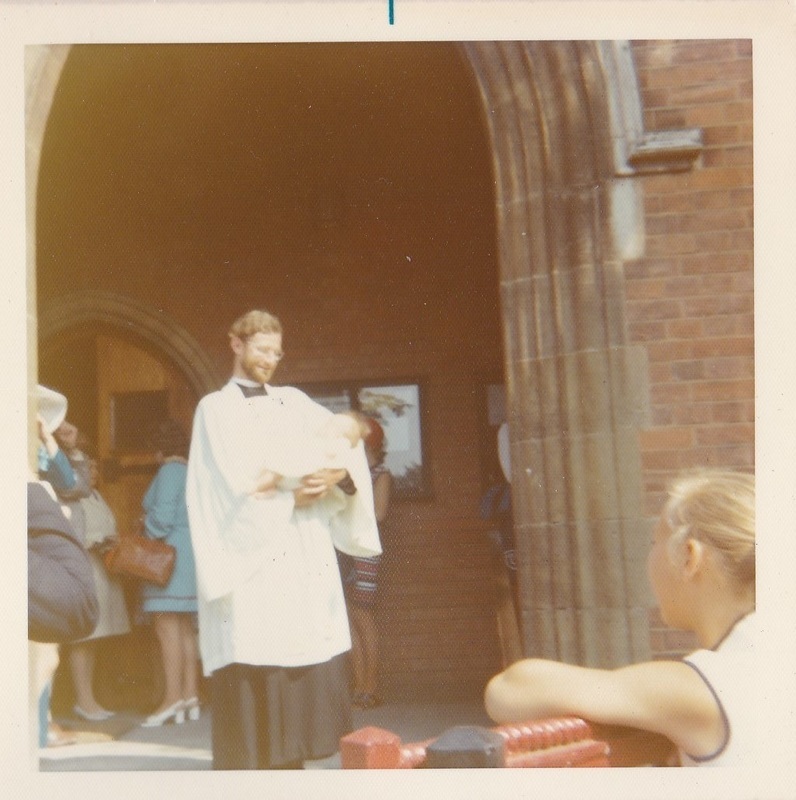 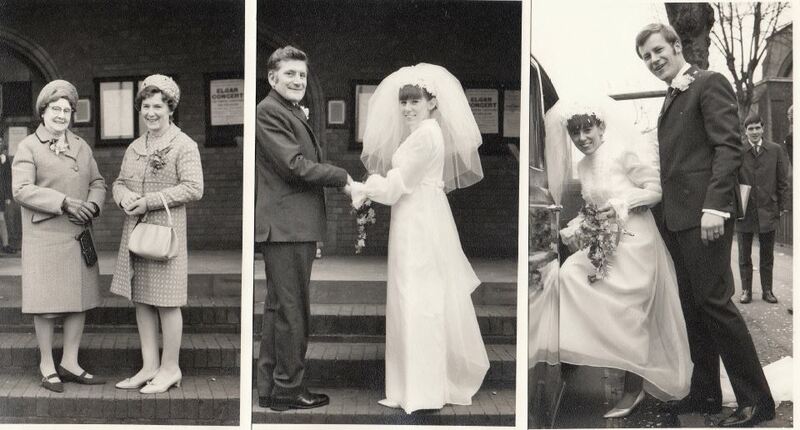 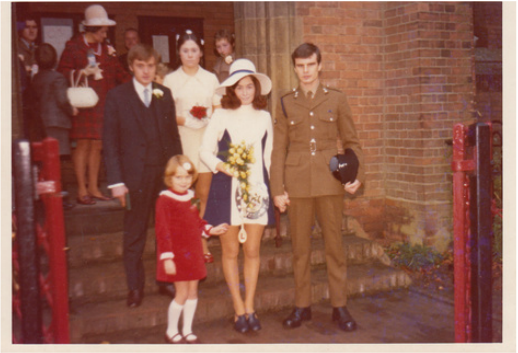 1967 David and Sue Reynolds are married at St Peter's. 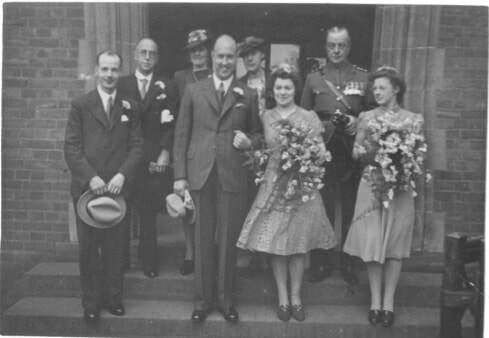 The 28th Scout Troop provided the guard of honour on the steps of the main door. 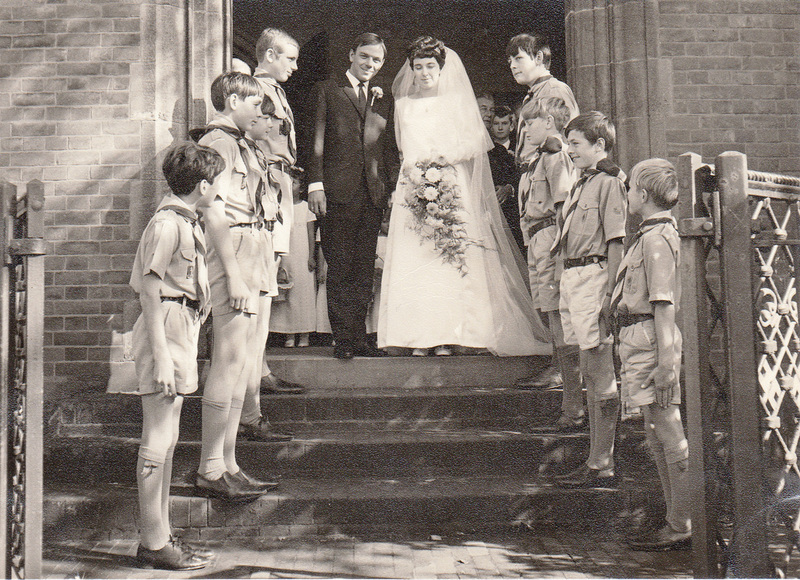 David was Scout Leader for many years. 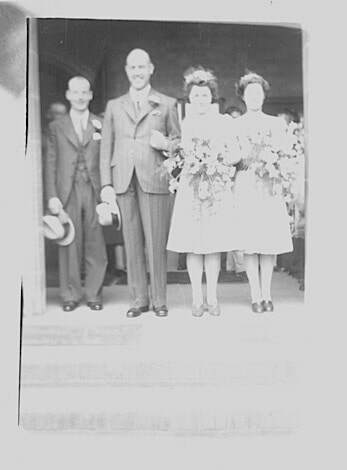 Wedding picture of Nellie Paxton to Frank Ellard on 31st July 1937. 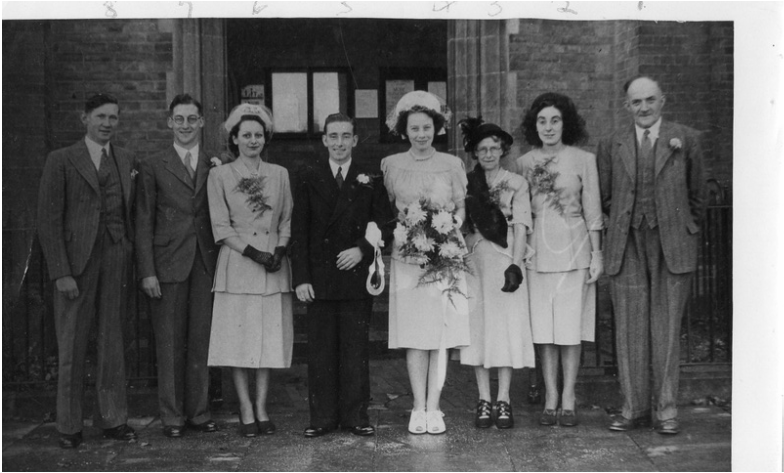 Nellie had lived in Rokeby Street and was one of seven children, she is 20 in this photo. 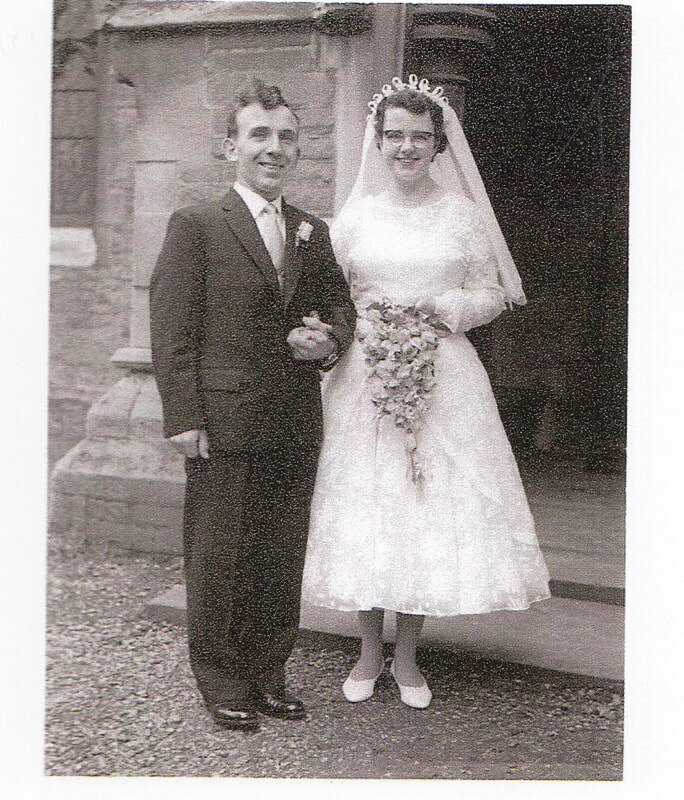 She lived to be 97 and her funeral was in St Peter and St John's Church on 9th April 2015.